Making Tax Digital for business (MTDfb) is a government initiative introduced to make sure the UK tax system is effective, efficient and easier for taxpayers. The initiative will begin by focusing on VAT. 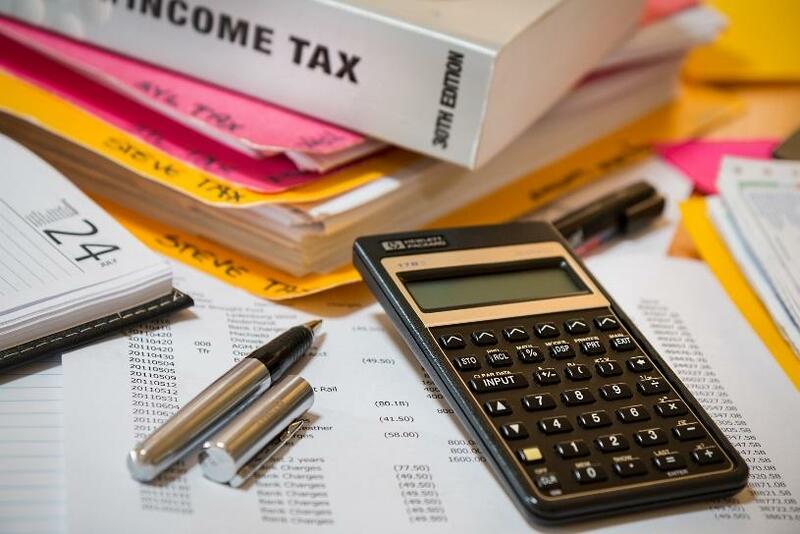 From 1st of April 2019 all affected businesses will have to keep digital records and submit VAT returns using compatible software. If your company fall within the defined perimeters above, you will no longer be able to keep manual records. Digital records must be maintained in what is defined as ‘functional compatible software’ which HMRC define as software which can connect to HMRC via an Application Programming Interface (API). These must also capture more information than is currently being recorded. What will be the new requirement? As part of the initiative HMRC will expect liable companies to keep digital records for all transactions. It wants this information to be processed and submitted digitally without any re-keying, and that includes manually copying and pasting. Links between programmes are possible, but they must be digital, not manual. 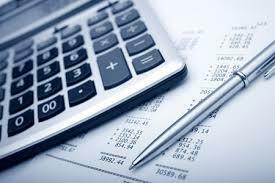 Details of all VAT transactions must be kept in a digital format so if you are currently keeping manual books and records or using a combination of manual and computerised bookkeeping then looking at a cloud accounting options needs to be done as soon as possible as you will no longer be able to maintain VAT records in the same fashion. How can Spectrum help you stay compliant? The requirement to keep VAT transactions preserved in a digital form for six years make Cloud computing the only viable option for most businesses. Keeping them on a local PC or server won’t guarantee the required life expectancy, all it needs is a failed hard drive for you to stop being compliant. As making the transition to acceptable software in time will be a challenge, make sure you have a partner who can support you in the process. Spectrum can provide you with affordable cloud based bookkeeping solutions to suit your individual business needs. 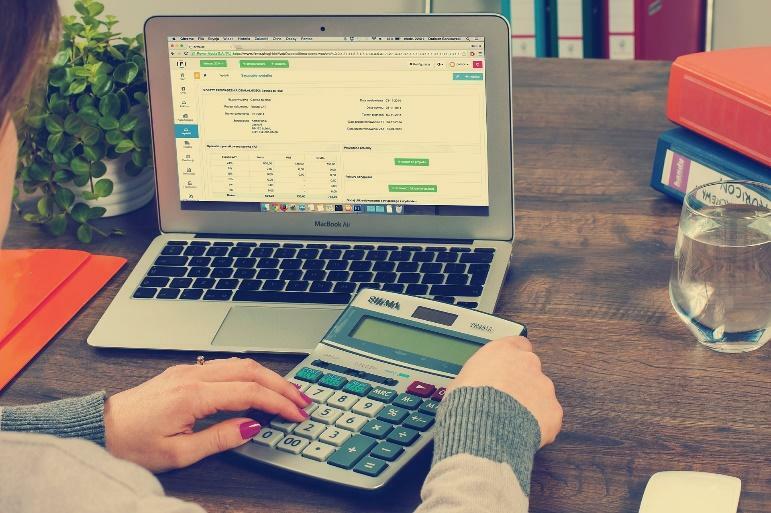 While we work primarily with Xero and Receipt Bank, we support businesses with QuickBooks, Kashflow, Freeagent and Sage, and can help you transition to a Making tax Digital compliant platform. Please contact us to book a free initial consultation and to sign up for a free cloud accounting trial.